Main motive is to bring to broadcast market of Adria region new ideas and solutions in the field of TV and Radio production. 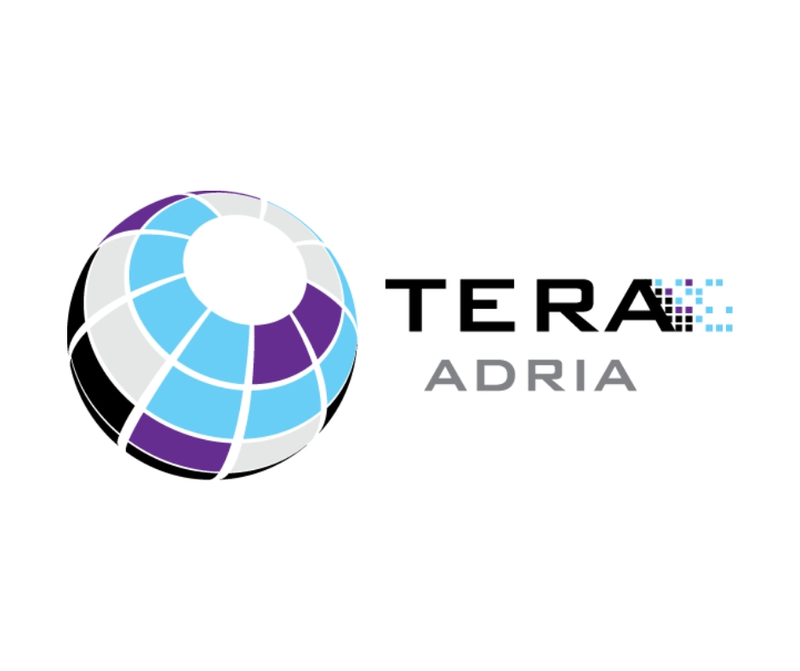 Tera Adria Technology was founded in Jun 2016 in Belgrade. Main motive is to bring to broadcast market of Adria region new ideas and solutions in the field of TV and Radio production. Our focus is in field of integration of IT business solutions for modern needs of media business. Cloud services tailored for media business is our sign of recognition.Our goal is to offer complete set of services on higher level and as such help increase quality of end product. Services which we wish to present to this market are: design of system solutions, consulting and project management, specification, purchase and installation of equipment, maintenance, support and training. A special attention is given to support and trainings. As we are with TV production background , we are fully aware of need for adequate and efficient support, which will react fast and efficient. Also we wish to help in training of staff in media. Our engineering team have more than 20 years of experience in a field of IT based production. Experience gained in biggest public service in a region while working on position of leading experts where they have defined technology path of company and now available to everyone. All of those solutions are defined and realized by our experts. Our team also includes big team of system integration experts.Company is dedicated to continues improvement of staff via trainings and certification. Our engineers are able to provide highest level of technical support during process of defining and implementing or during production phase.